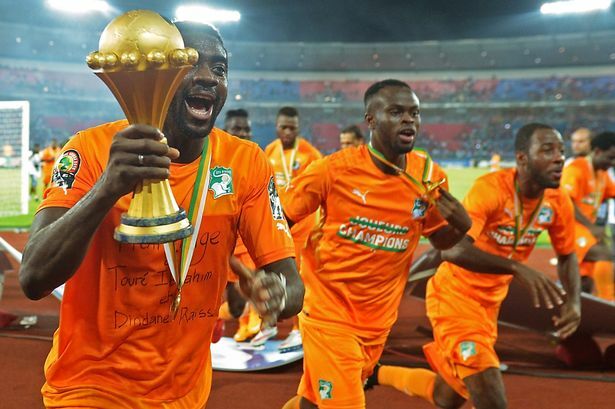 The Afcon 2021 tournament has been awarded to Cameroon, moving it from Ivory Coast and that is what the Ivorian Football Federation has appealed against. The appeal has been launched against the decision taken by Confederation of African Football. The federation has appealed to Court of Arbitration for Sport for this decision on Thursday. The reason that the confederation has taken this decision is mainly for the delays that have been seen in getting the preparations done at Cameroon. Hence, the confederation is offering Cameroon the finals of 2021. Since the finals were already awarded to the Ivory Coast the authorities of the same have protested. FIF stated that they were surprised that the decision had been taken by Ahmad, president of CAF without consulting FIF. 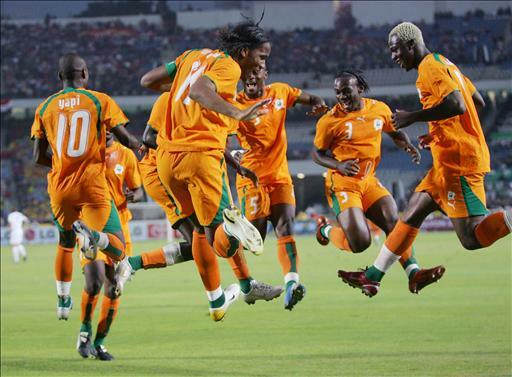 Since the 2021 tournament had already been entrusted to Ivory Coast, reassigning the same should be a decision that is taken only after consulting the regional authorities. Friday saw Confederation of African Football or CAF sitting for a discussion regarding where 2019 Africa Cup of Nations tournament would be held. At the same time, the Ivory Coast football federation continues their protests. They stated that the work and preparation that is required for organizing a competition of that scale required considerable investment and planning and that had already been put into operation. The confederation has indicated that, since the 2021 tournament is being taken away from this region, they would be offering them hosting rights for the event to be held in 2023. The African Cup of Nations is a comprehensive event that requires several venues to be prepared accordingly. If the 2023 version is being offered to Ivory Coast then Guinea would be affected which had been selected as the venue for the same. 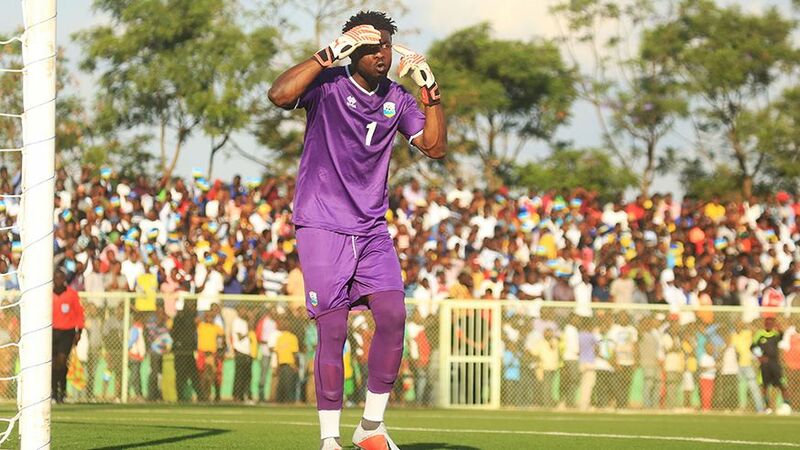 It is time that CAF took a firm decision regarding finalization of the dates and venues.